Explore and experience Northern Norway. 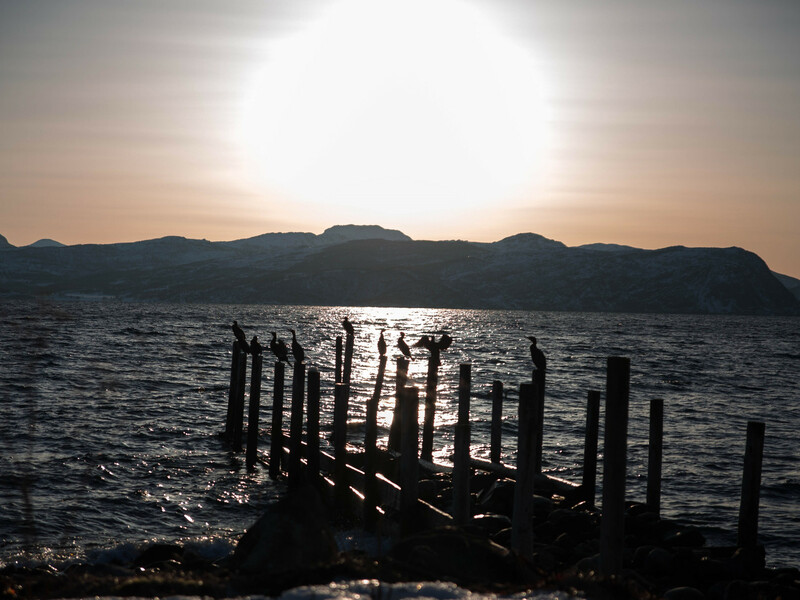 Explore with us and experience the natural beauty in Northern Norway, the amazing contrasts, the history and this fascinating area throughout the year in a safe, comfortable and hassle-free way. Tromsø has gained a well-earned reputation as an amazing place to visit. Spread over two islands and the mainland of Norway, this exciting city is surrounded by Arctic straits and majestic mountains, which are covered in snow for most of the year. 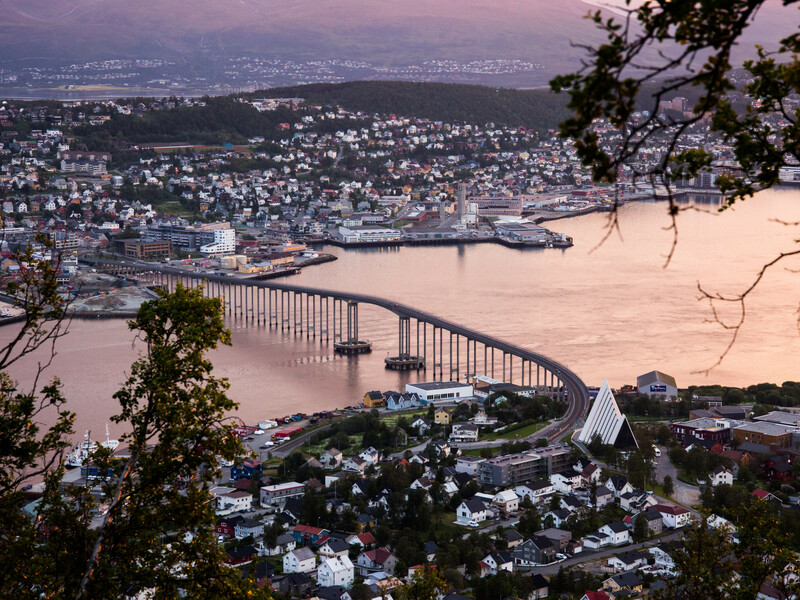 Due to our location well above the Arctic Circle, Tromsø offers many contrasts. In summer, the sun never sets. 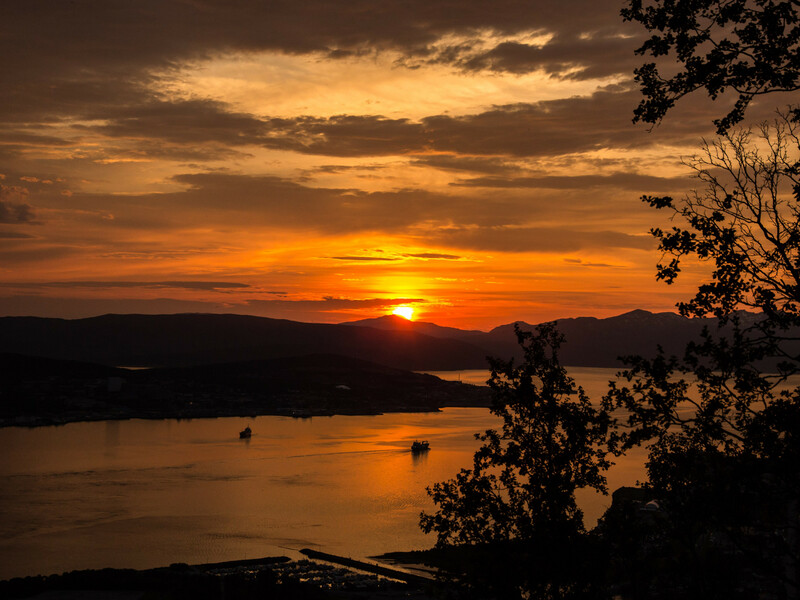 The golden rays of the Midnight Sun illuminate Tromsø and the surrounding area from 21. May until 21. July, and during this time you go mountain climbing or whatever tempts you in the middle of the night! In winter, the sun does not rise above the horizon during the Polar Night from 21. November until 21. January, which is despite of that an extremely colourful time of the year. The contrasts in light are incredible. 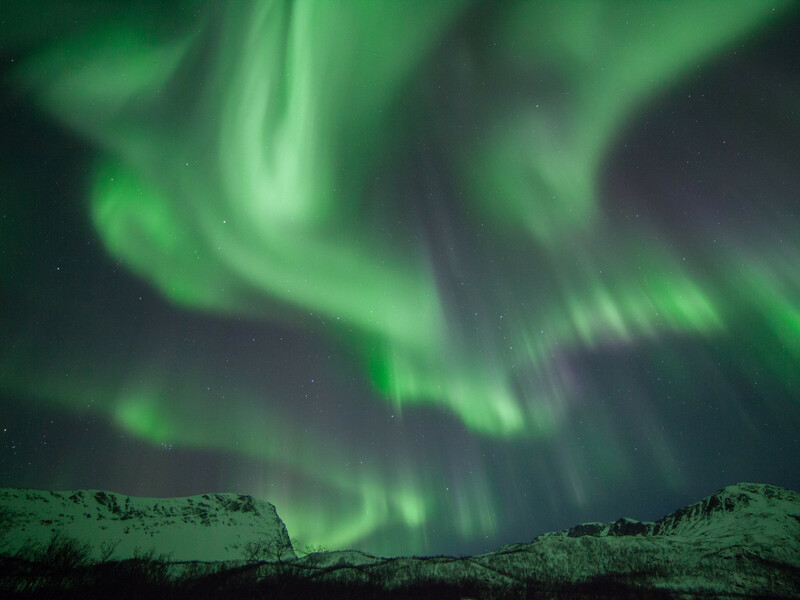 Tromsø is also located beneath the Northern Lights Oval, making it one of the best places on earth to experience this magical phenomenon. The Northern Lights may be observed here from late August until early April. The team at Scan Adventure Travel AS looks forward to welcoming you on one of our excursions! Contact us at any time when you have questions!